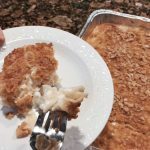 Grandma Ruthie’s Famous Noodle Pudding/Kugel is the most delicious recipe that everyone loves. So simple to make too. Bake one up and taste the perfection. Enjoy every last bite! I feel blessed to have had the best mom and dad. They had be married for over 70 years. They lived up in Rhode Island just around the corner from my sister Rhonda and my niece Wendy and my two little nieces, Wendy’s daughters, Zoey and Eva. Eva who happens to be the same age as my son, born four days apart, are the best of friends as well as cousins. We visit Rhode Island many times a year and they come down to visit us as well. For having a very small family, we are all really close. So, that brings me to this most delicious recipe. My mom Ruthie’s noodle kugel. She had been making this forever! It was passed down from her grandma to her mom, my grandma Anna. Wendy, and the girls along with my sis and mom were all in a contest up in Rhode Island. 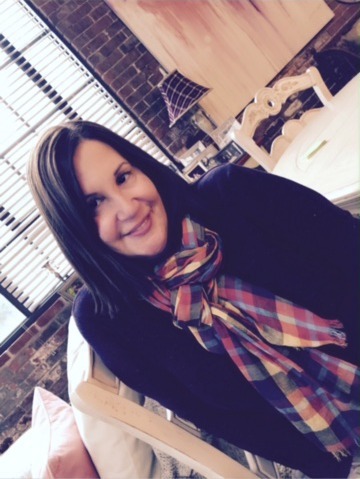 Out of 25 recipes, Ruthie’s made the top three! I’m not sure if there was an actual winner. All I know is my mom was so proud and happy to be in the contest and then be one of the top three. I’m so happy to share this recipe with all of you. Keep this on hand, this recipe is great for Christmas and Thanksgiving and of course the Jewish holidays. Trust me when I tell you that whenever we were invited for Christmas dinner, Ruthie was asked, or should I say told she had to bring at least two of her kugels. I hope you enjoy this as much as my family does. 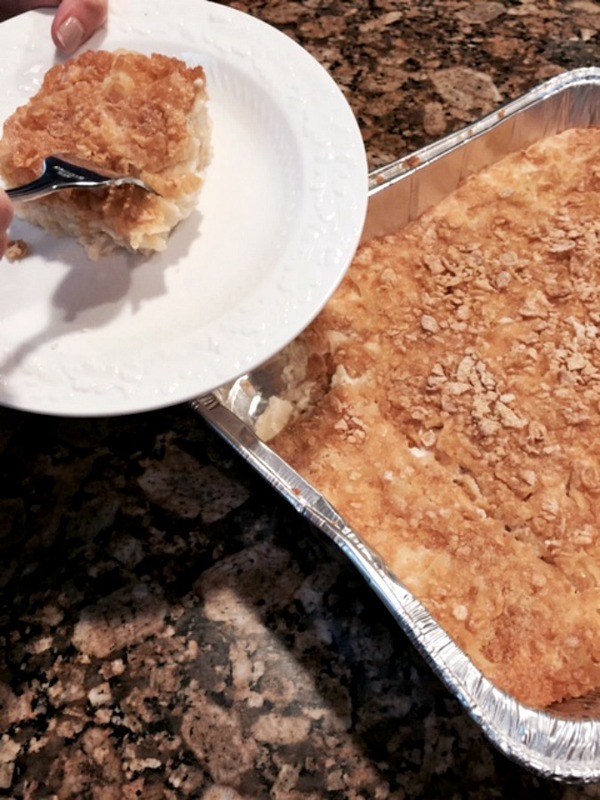 One thing, Wendy stated that although my mom never used an actual recipe, her kugel was and still is the best. I guess there is something about that special person in your life making you something that you love because you love them so much. As my mom was throwing things in the bowl, Wendy was able to make a written recipe. Here it is!! Boil noodles as per instructions on bag. While noodles are cooking, blend eggs, vanilla, sugar, sour cream, salt, and fruit cocktail in blender and whirl until smooth. Pour blended mixture over noodles and gently coat all noodles. Crunch up the cereal just a little and top noodles. If you want, you can add the butter in dots over the cereal. Or, just leave off. 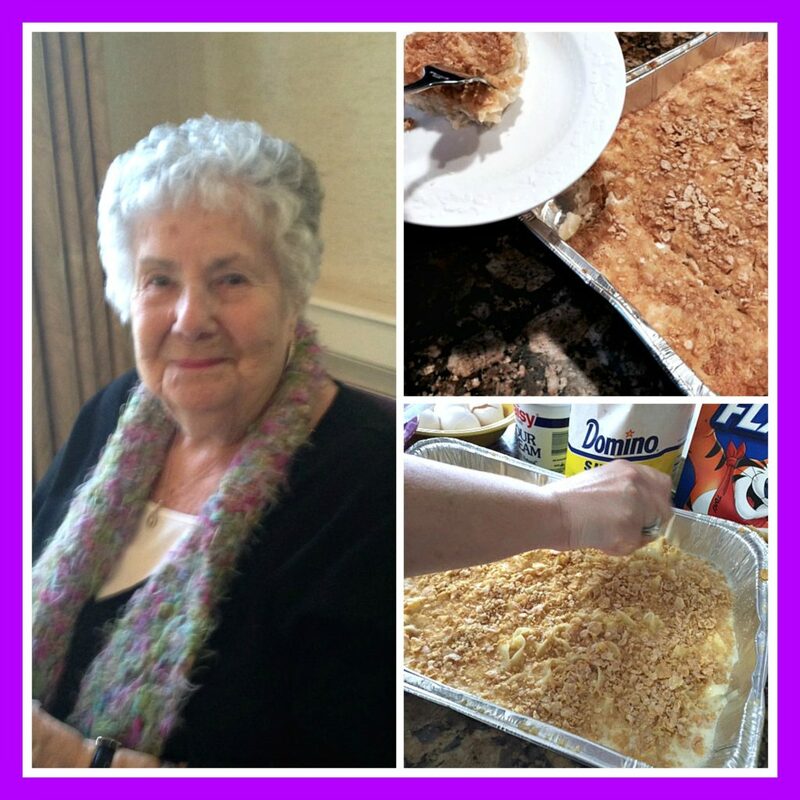 Grandma Ruthie's Famous Noodle Pudding/Kugel is the most delicious recipe that everyone loves. Bake one up and taste the perfection. Enjoy every last bite! 2.Boil noodles as per instructions on bag. 3.While noodles are cooking, blend eggs, vanilla, sugar, sour cream and fruit cocktail in blender and whirl until smooth. 5.Pour blended mixture over noodles and gently coat all noodles. 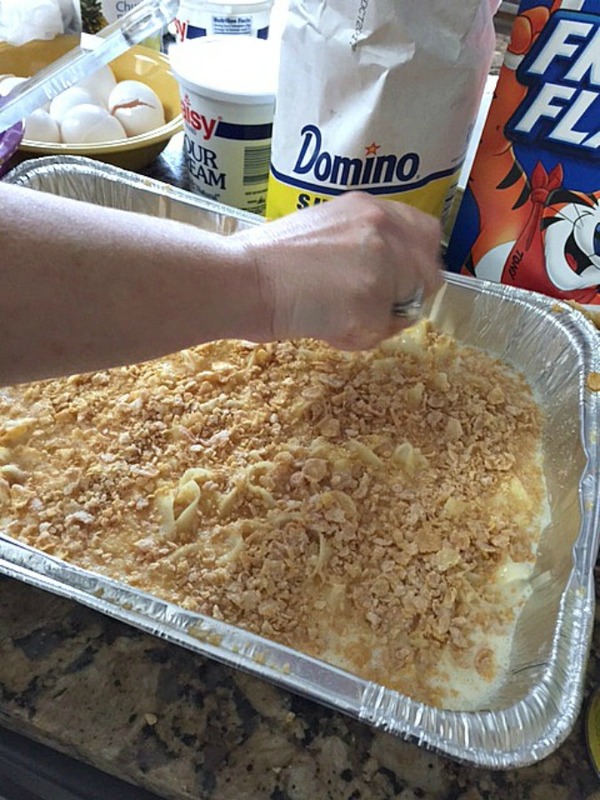 6.Crunch up the cereal just a little and top noodles. If you want, you can add the butter in dots over the cereal. Or, just leave off. 7.Bake covered with tin foil for 30 minutes. Take off cover and bake an additional 15 minutes. Let sit out on counter for about 10-15 minutes before cutting. (I can never wait, it smells so good, but try to wait so it cuts easier) Enjoy!